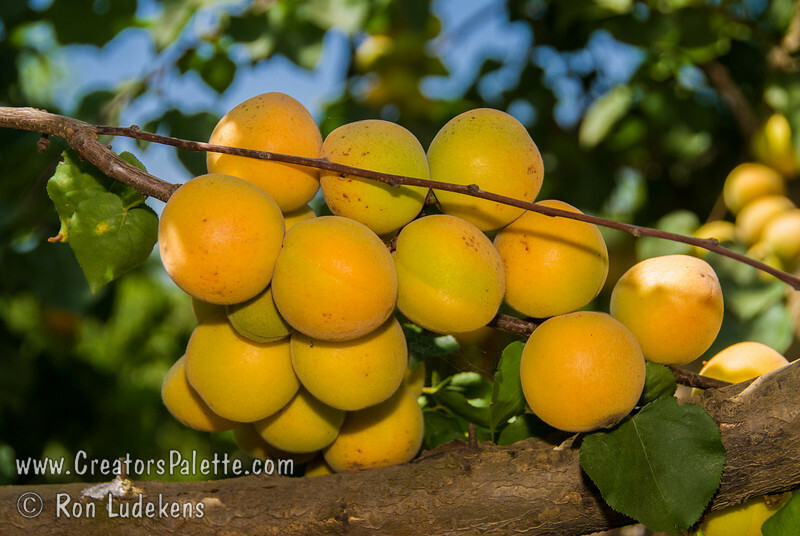 Royal Apricot - Prunus armenaica sp. Extremely popular. Medium to large. Skin soft yellow with orange cheek. Flesh pale orange, juicy; flavor delicious. Equally valuable for canning and drying. Ripens: Late June to Early July. 400-500 hour chilling required.